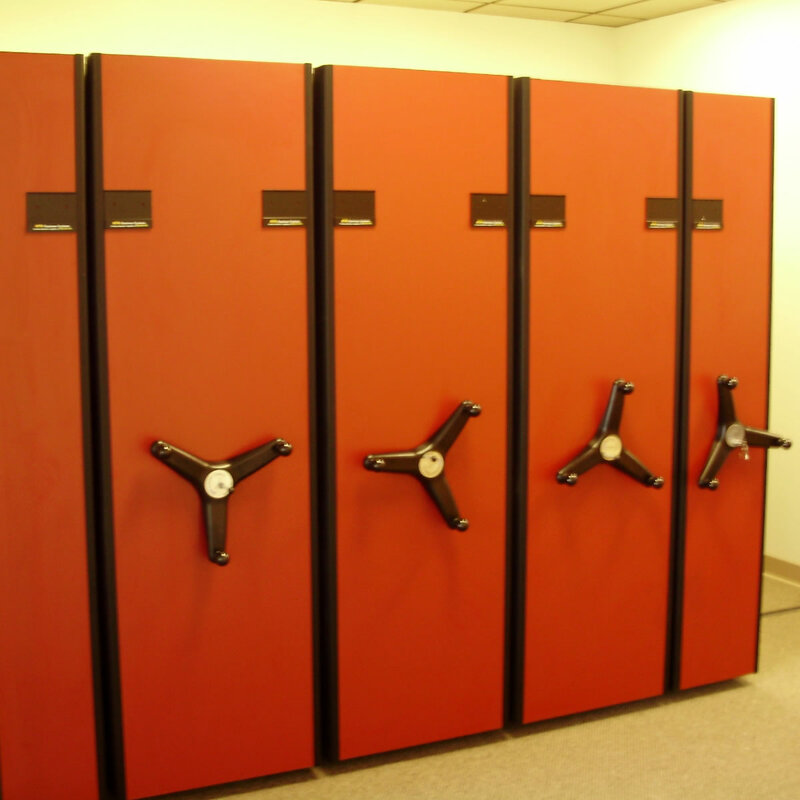 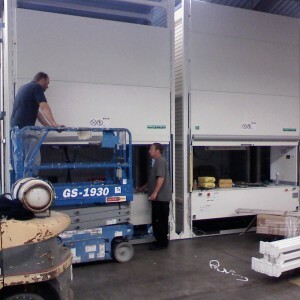 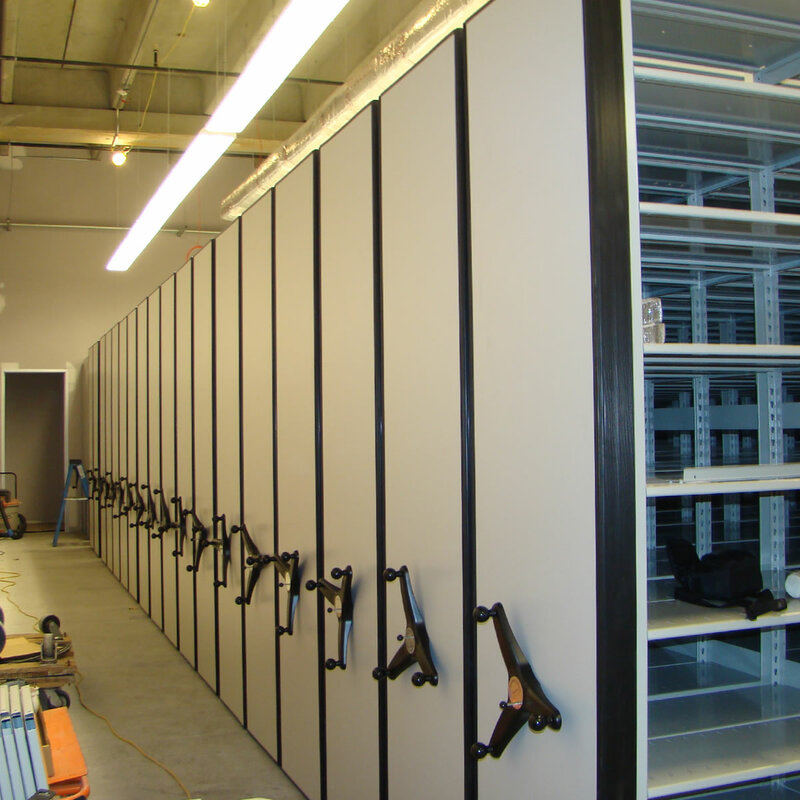 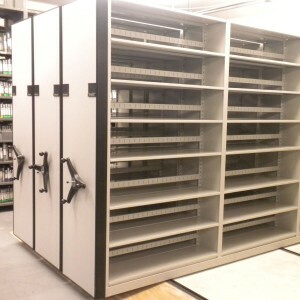 Vital Valt offers high density storage system installation service to assemble mobile shelving systems, automated storage and retrieval systems, fixed shelving systems, rotary files, modular caseworks, and other various high density storage systems. 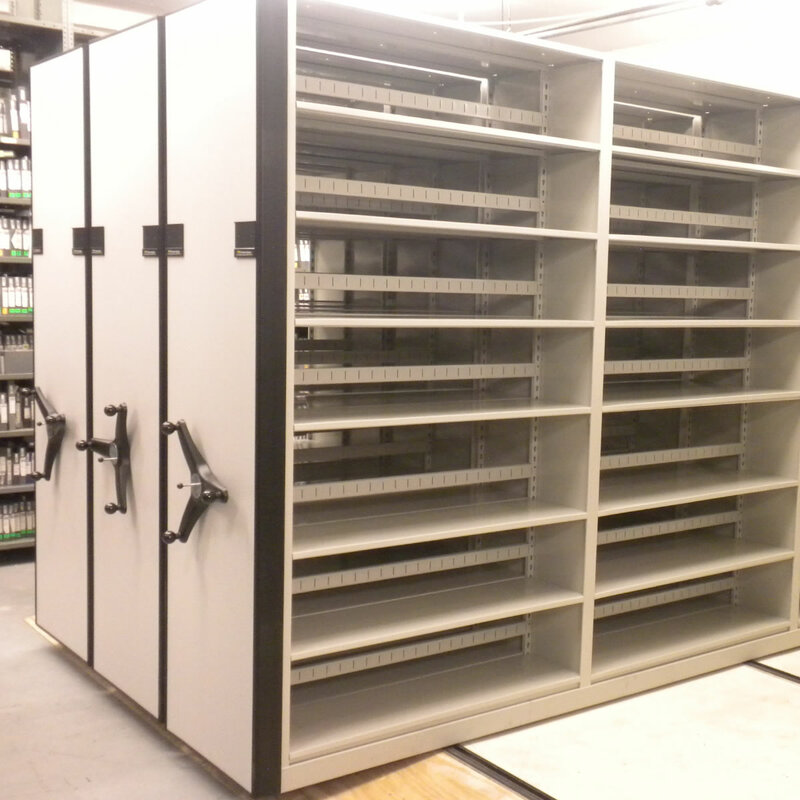 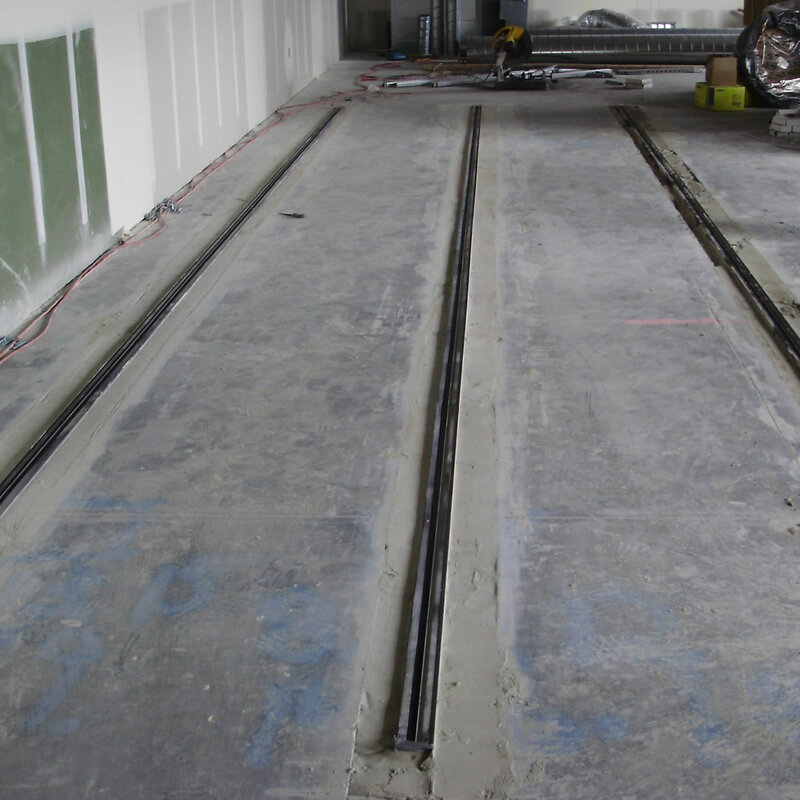 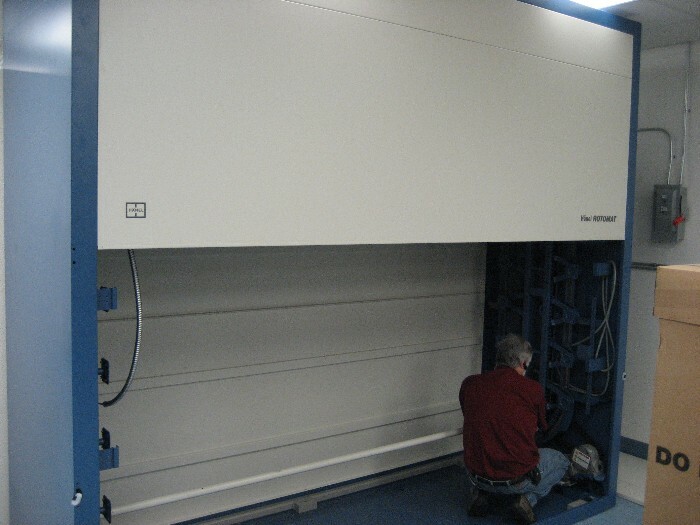 With Seismic Zone 4 requirements for assembly, Vital Valt’s factory certified high density storage system installation service teams utilize seismic anti-tip track on all compact shelving systems. 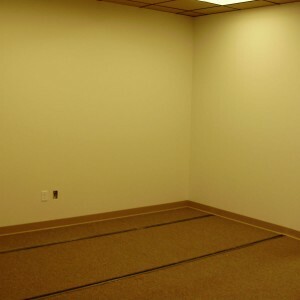 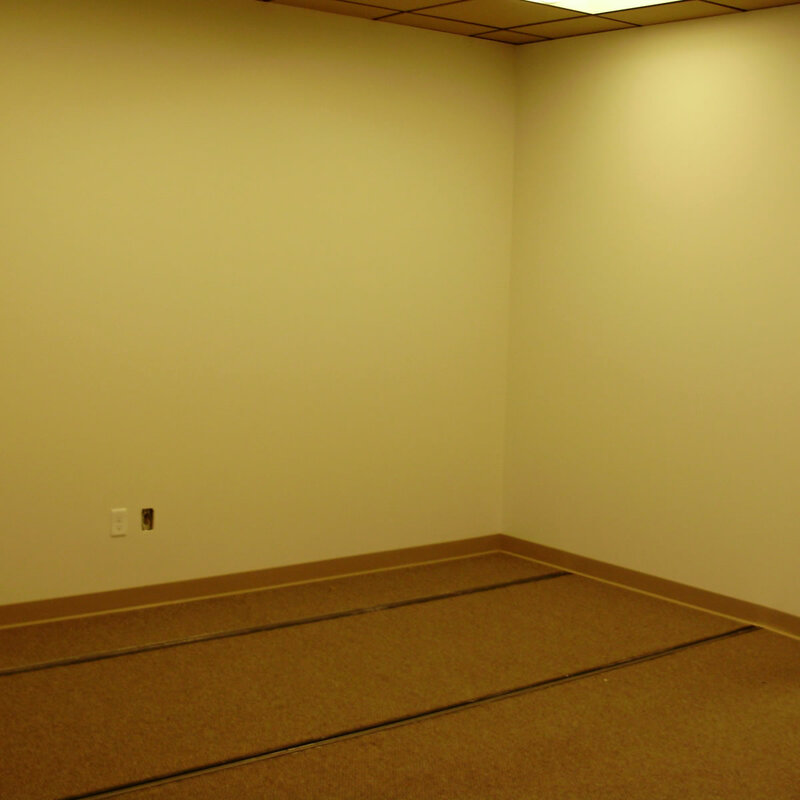 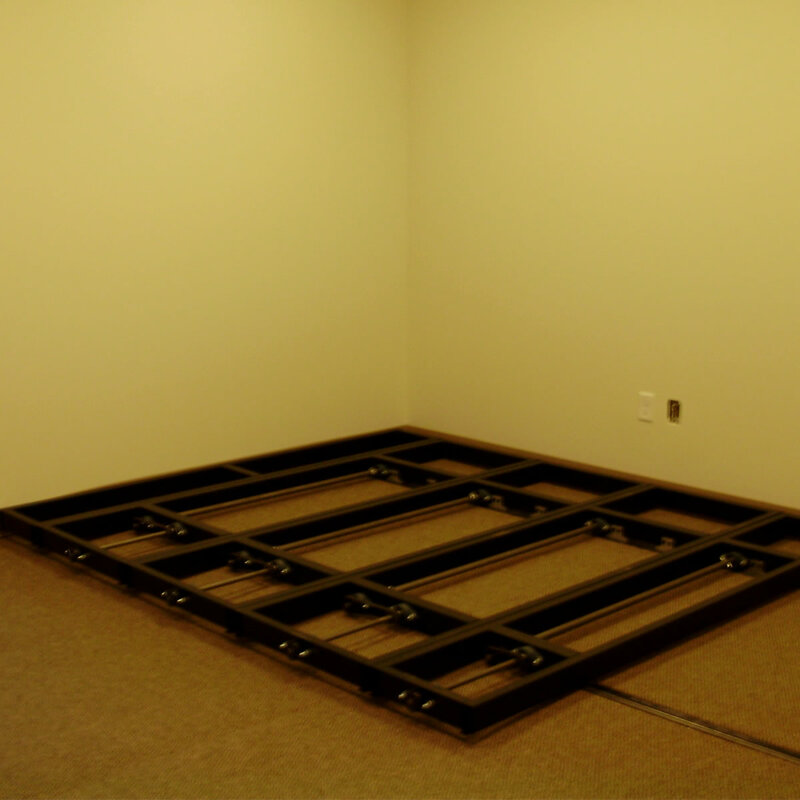 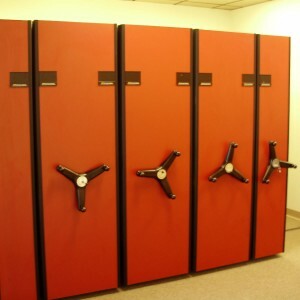 Moveable shelving systems are anchored to the floor with approved anchors.